Home → Internet → Where Did the HuffPost Contributor Network Go? If you are unable to log in to the HuffPost Contibutor Network blogging platform, you should know that the system has shut down. Most people think it shut down due to a pending lawsuit and so that HuffPost could control the direction of their content. Where do I contribute now? For years I have tossed around the idea of creating a place for people to write. If you are interested in this please email me. I have no solid plans in place but I imagine a coop of sorts where writers can write without worrying about some company pulling the plug or deleting all of their content with no notice at all. Did HuffPost do this due to SEO problems? Earlier in 2017 HuffPost NoFollowed all outbound links from contributors. The program sucked and anyone could join and it was heavily spammed. I would have killed it also. Will HuffPost delete the content? For the moment it seems as if all old content is still live on the site and I have not heard that they will be removing old content. It appears that previous contributions are safe. 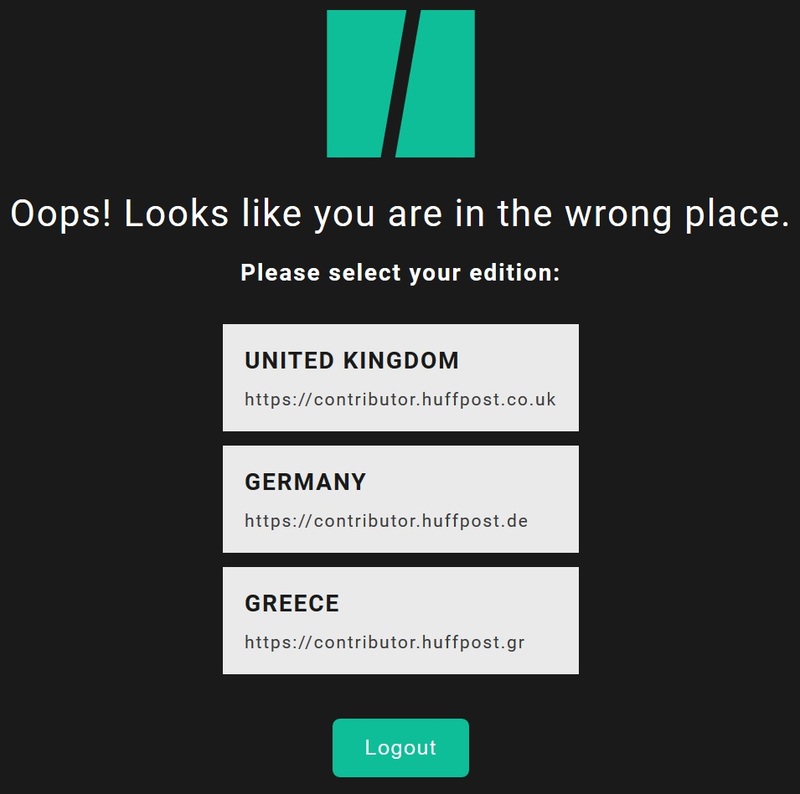 Why can’t I log in to the HuffPost Publishing Platform? If you missed the memo, on January 18, 2018, HuffPost scrapped the blogging platform, just like the scrapped their old name, Huffington Post. Were you a HuffPost contributor? I put an article or two there myself!